Despite advances in sequencing, structural variants (SVs) remain difficult to reliably detect due to the short read length (<300bp) of 2nd generation sequencing. Not only do the reads (or paired-end reads) need to straddle a breakpoint, but repetitive elements often lead to ambiguities in the alignment of short reads. We propose to use the long-reads (up to 20kb) possible with 3rd generation sequencing, specifically nanopore sequencing on the MinION. Nanopore sequencing relies on a similar concept to a Coulter counter, reading the DNA sequence from the change in electrical current resulting from a DNA strand being forced through a nanometre-sized pore embedded in a membrane. Though nanopore sequencing currently has a relatively high mismatch rate that precludes base substitution and small frameshift mutation detection, its accuracy is sufficient for SV detection because of its long reads. In fact, long reads in some cases may improve SV detection efficiency. We have tested nanopore sequencing to detect a series of well-characterised SVs, including large deletions, inversions, and translocations that inactivate the CDKN2A/p16 and SMAD4/DPC4 tumor suppressor genes in pancreatic cancer. Using PCR amplicon mixes, we have demonstrated that nanopore sequencing can detect large deletions, translocations and inversions at dilutions as low as 1:100, with as few as 500 reads per sample. 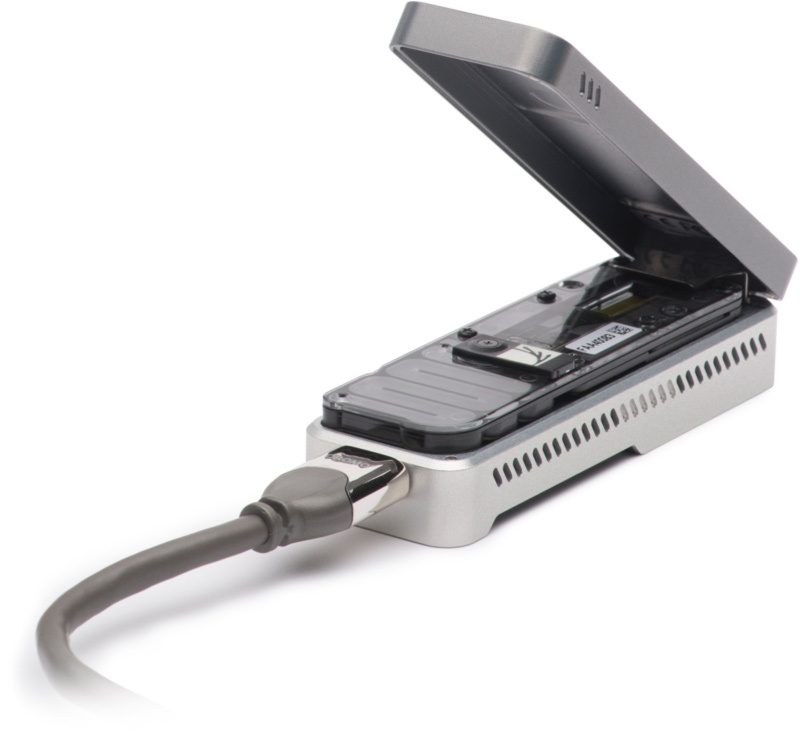 Given the speed, small footprint, and low capital cost, nanopore sequencing could become the ideal tool for the low-level detection of cancer-associated SVs needed for molecular relapse, early detection, or therapeutic monitoring. Alexis L. Norris, Rachael E. Workman, Yunfan Fan, James R. Eshleman, Winston Timp.